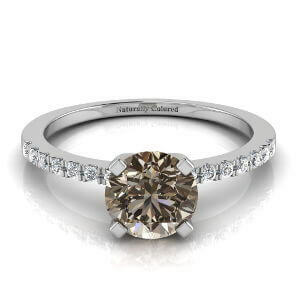 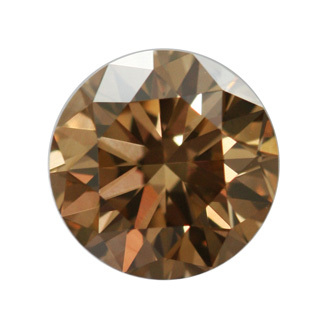 The good symmetry of this brown diamond allows the light to catch it brilliantly, bringing out the dark yellowish secondary hue. With VS1 clarity, the mix of deep richness and ephemeral light in the diamond’s colors will impress in any piece of jewelry. 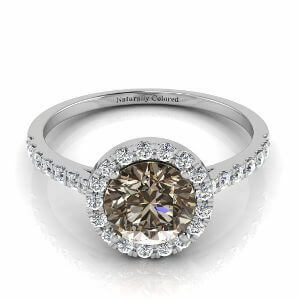 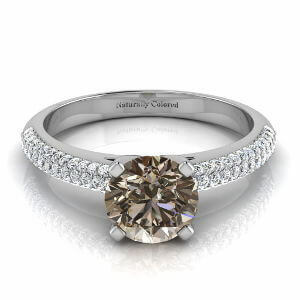 The 1.13 carat diamond is GIA certified.